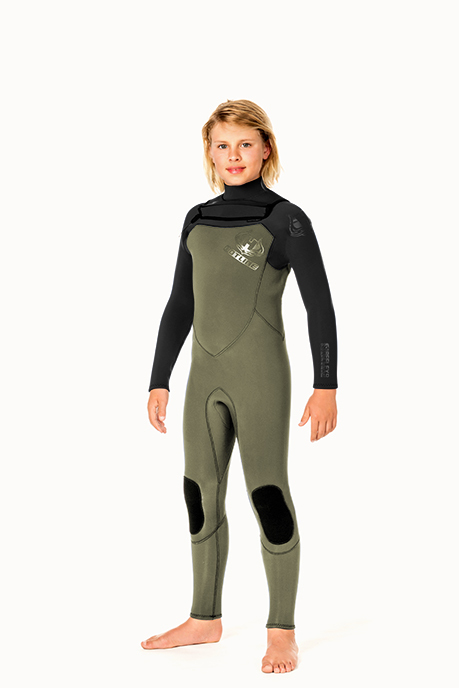 Now, the Reflex wetsuit is made in Junior sizes! With all the same great features as the adult wetsuit.... catering to the ripping youth of the next generation. 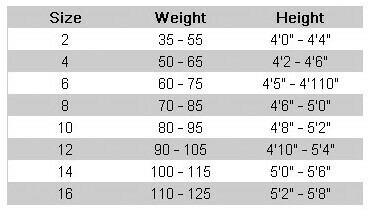 The Reflex 4/3mm has been tailored for that custom fit off the rack using 95% super stretch. Our signature "Fly-Zip" entry has been modified to allow more ease of entry without compromising performance. *Displayed color may not be available.